My school is keen to implement PLD’s programs and processes across the school. What do you suggest? Recommendation 1: Training is recommended for staff transitioning to different year levels and for staff who haven’t attended a PLD presentation for several years. Option 1: Seminars in the PLD training room. The school holiday seminars are a cost effective option, as schools are not funding relief teachers. To register click here. Option 2: Online courses for the relevant year levels. 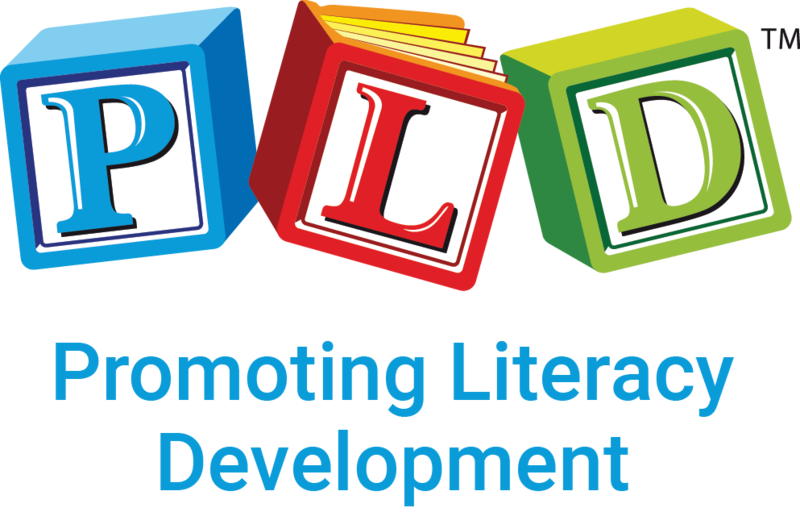 Many schools on the pupil free days ask teaching and support staff to view 2 hours of the PLD online courses. This is an extremely cost-effective form of training and a medium which up-skills all staff simultaneously. To view click here. Prior to the staff meeting, the excel sheets are converted into &apos;cloud&apos; based sheets (so that staff can access the sheets simultaneously). The names of the students in each class are also added (typically by reception staff). EARLY YEARS teachers completing one or two subtest from the Early Years Pre-literacy Screening. 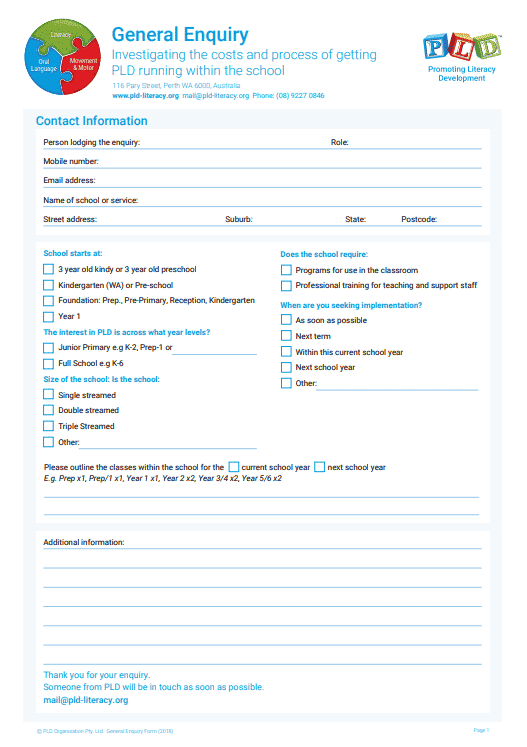 FOUNDATION teachers will be are required to complete one or two assessments. For the students not yet reading and spelling they will be presented with sections of the Foundation Years Pre-literacy Screening and for the students who are reading the Early Reading Profile Foundation Year Screening will be presented. YEAR 1-6 teaching staff will be required to present the Phonic Sight Word Sequence Spelling Test. 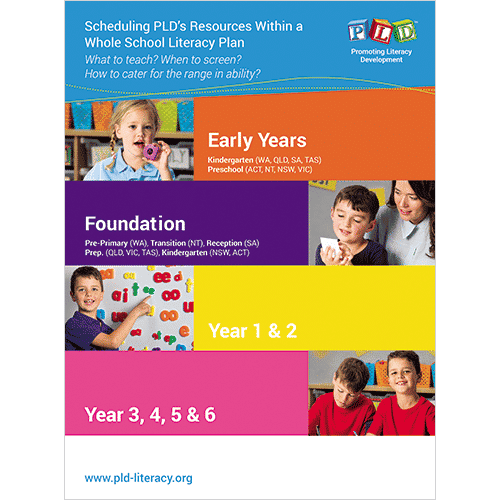 Recommendation 3: Without being excessive, classrooms will require a basic set of starter resources to assist the implementation within the classroom.